Our private jet charters make closing a deal two states away and being home in time for dinner with your family possible. We also offer aircraft management and a JETCARD Program, so you can own a plane and travel on your time. Contact us today to experience our charter flights in Nashville, TN. We provide safety, luxury, and top-notch service. 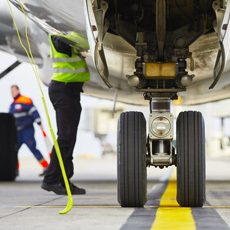 Our aircraft maintenance team ensures you travel securely. We offer flight training so your crew is equipped to take you wherever you need to go. Book a flight with ease by joining our JETCARD Program. Now your standby flights are more than just vehicles; they're your gateway to a world of on-demand luxury travel. Prices are all-inclusive. Reach your destination quickly and safely with our aircraft charter service. 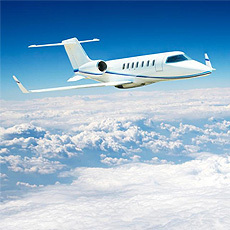 Nashville Jet is redefining luxury air travel. Now you can fly on your schedule out of Nashville International Airport (BNA) in Nashville, Tennessee. 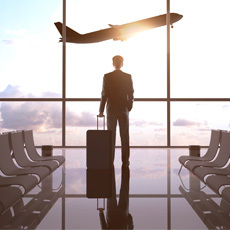 Schedule charter flights through us for an easy way to get where you need to go. In addition to being in business for more than 35 years, we have more than 200,000 accident-free hours of ownership, charter, and managed aircraft flown. Our management team has more than 40 years of aircraft charter, sales, and management experience, more than any other company in Nashville. Our owner started in the aviation industry as a pilot in the late 1970s. In the 1980s, our aircraft charter service business was established. Our company operates under the pillars of safety and customer satisfaction.